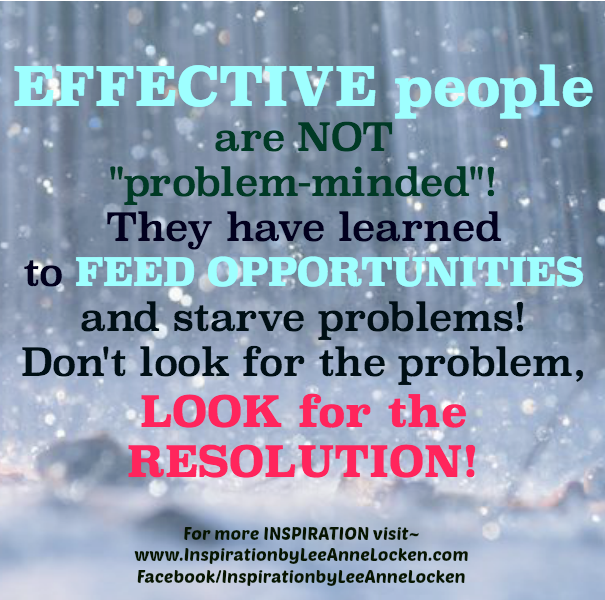 Inspiration by LeeAnne Locken: How to increase your EFFECTIVENESS!! How to increase your EFFECTIVENESS!! Maybe it's time to change the process! !